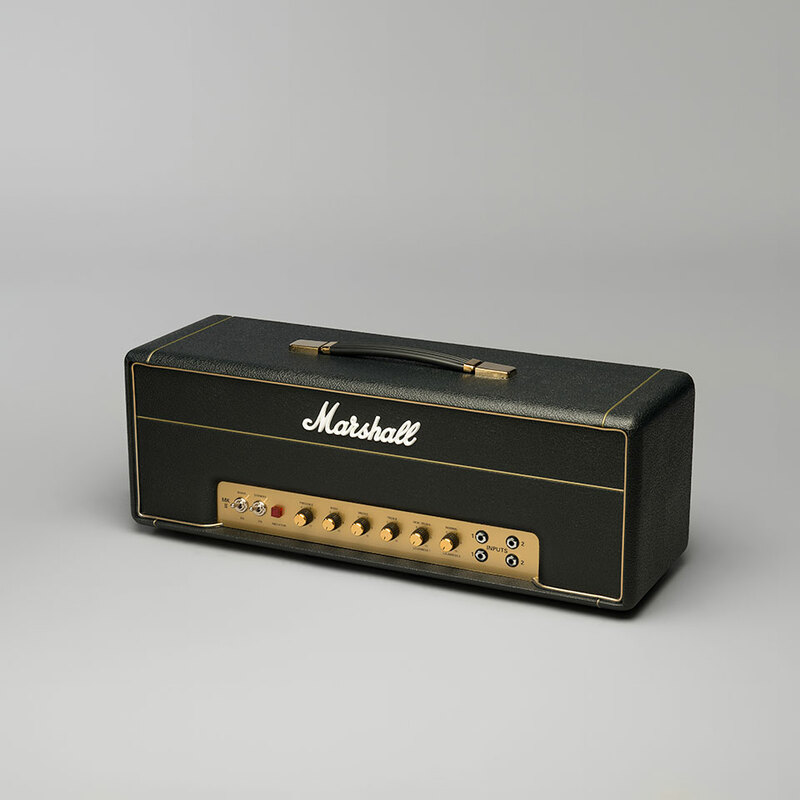 50 watt version of the MR1959. 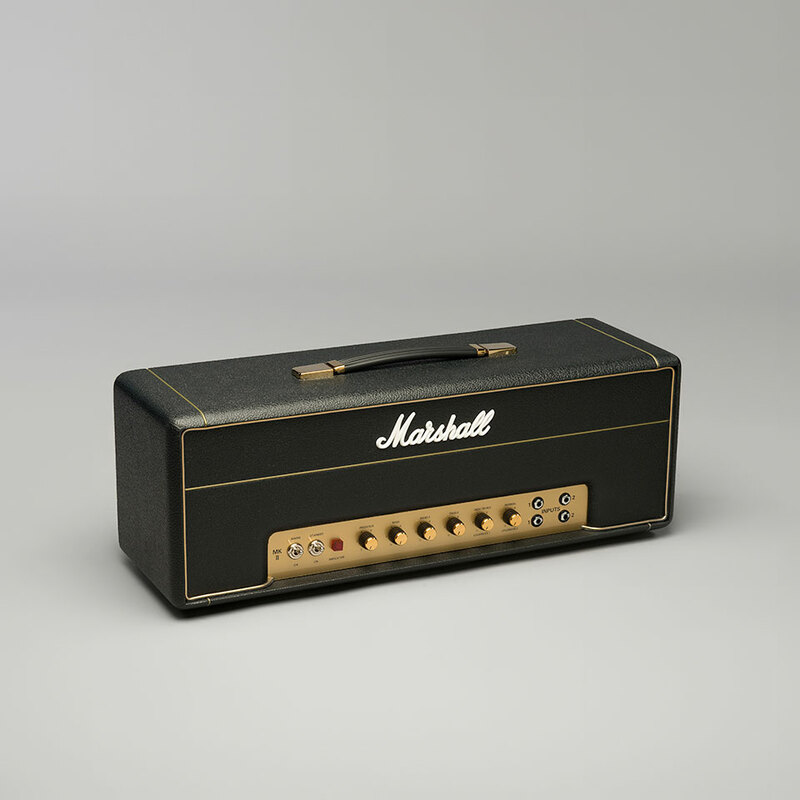 The Marshall 1987 is known for its honest, open and, above all, dynamic sound character. In contrast to his big brother, the MR1959, the MR1987 is 50 watts but alaso better to deal with, as it goes into saturation earlier without your ears bleeding! 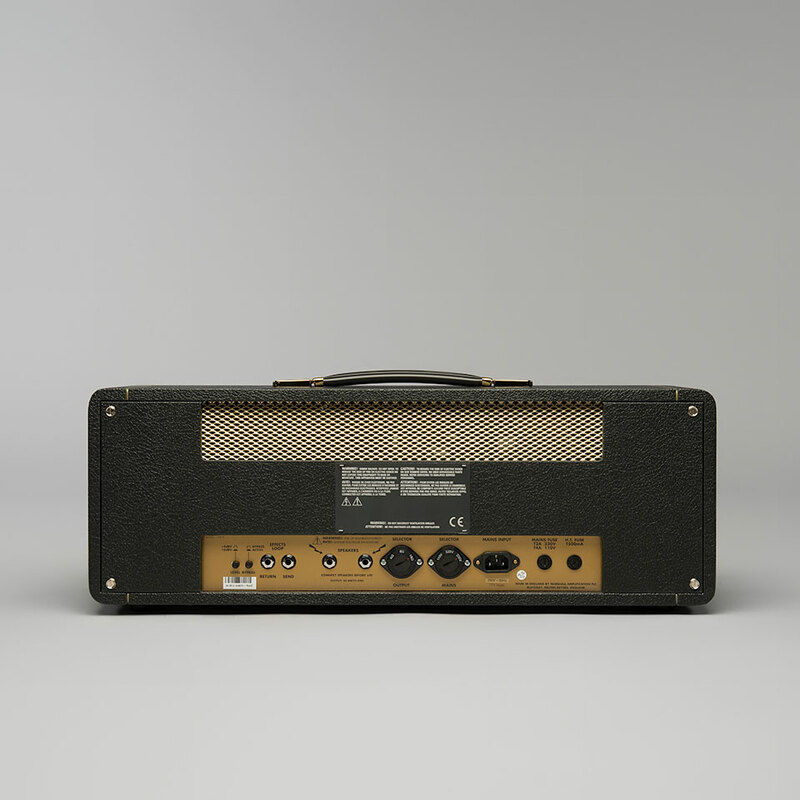 All nuances of the fretboard activities are transmitted mercilessly by the amp - an amp for professionals! But this skill is rewarded with unique dynamics and a heady vintage sound. If you want to enjoy Power stage compression, you have to turn it up fully. 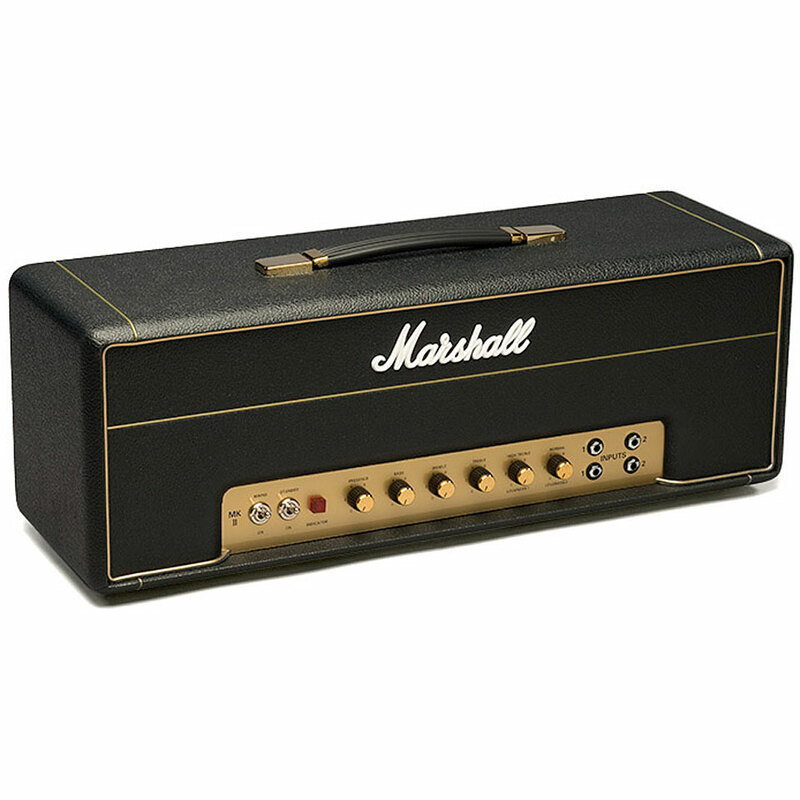 At normal volume, the 1987 delivers the unique, clear, crisp, pearl like Clean sound of the first Marshall Amps. At higher volume settings, this warm, British Overdrive finally reaches the brain windings in a pleasing manner, the 1987 almost blows your ear drums! in spite of its 50 watts! This sound can't be reached in any other way! 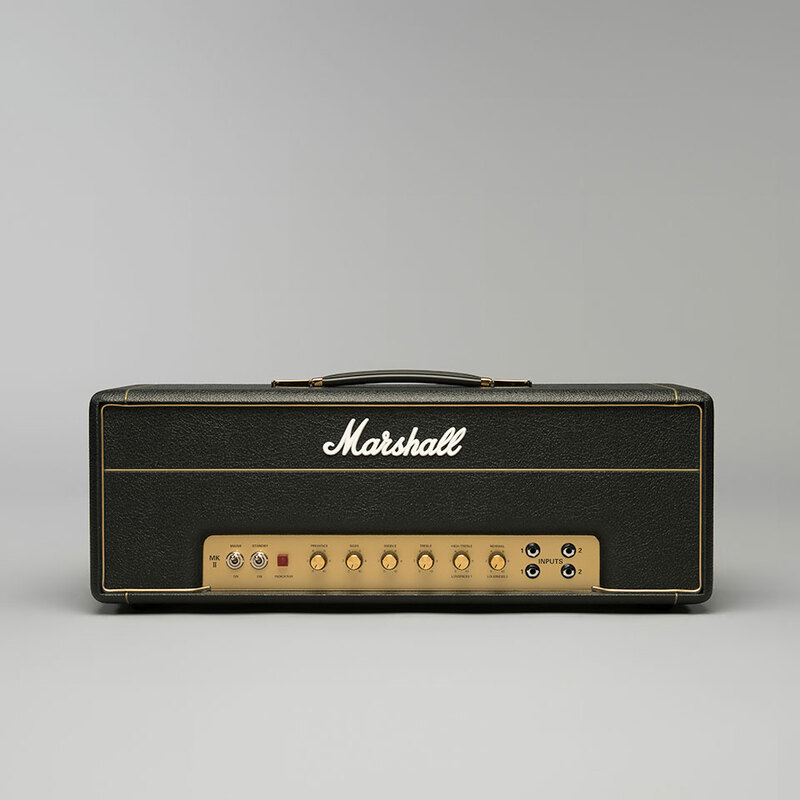 Marshall began manufacturing amps for the emerging rock scene in the early 60s and the Amps of that time as well as later Amps have gained themselves a Cult position. Old originals are rare and usually expensive so Marshall decided to reissue some of its classics. These may be recognized by their legendary names such as MR1959, MR1987, JTM45, MR2203, MR 1962 etc.